This is a man worthy of his title. He knows what he's doing and will do all that is necessary to help you achieve good health. 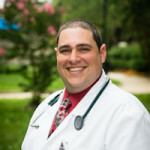 Welcome to Joel D. Meshulam, MD! 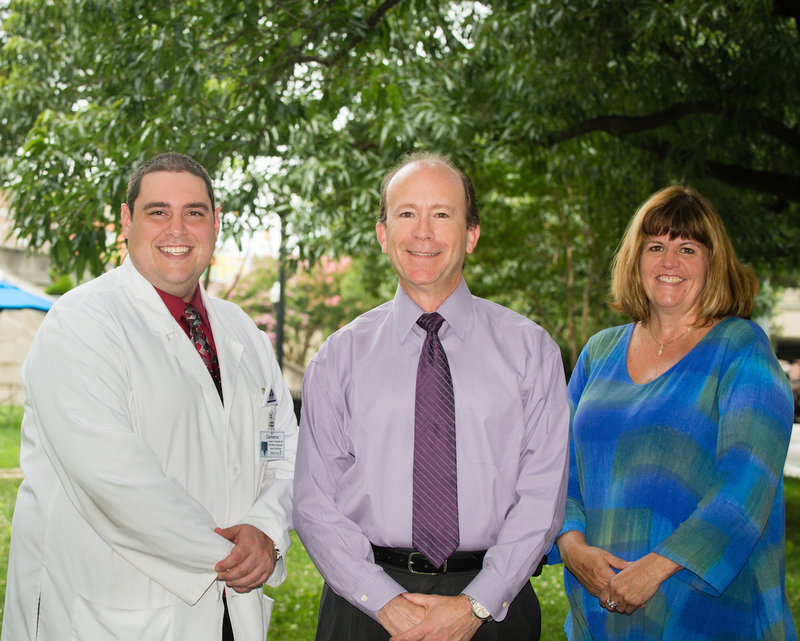 In 1989, Dr. Meshulam moved to Baltimore and started as a private practitioner in the field of Internal Medicine. His first three years were spent in a group practice, which proved to be a valuable period of learning how to work in an office environment. 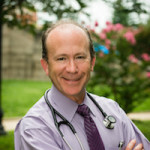 In 1992, Dr. Meshulam ventured out as a solo practitioner, and has enjoyed a successful career over the last 22 years. He enjoys being his own boss and the freedom it gives him.